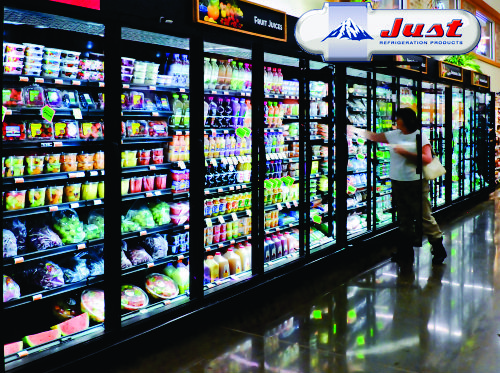 Fridge Sure produces a wide variety of atmospheric thermal and environmentally controlled cold room areas. When it comes to make your mind up to buy walk in cold rooms, always spend money wisely. It must be reliable, energy-efficient and ideal enough to keep your products at perfect temperature and to maintain a high level of hygiene ensuring that products are stored in a controlled environment. 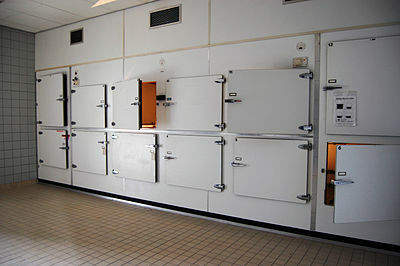 Typical cold room temperature ranges are from 2 degrees to 6 degrees Celsius. 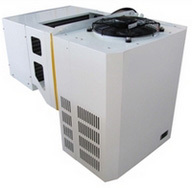 Below 1 degree a forced defrosts cycle is needed to avoid freeze ups in a Cold‐room. 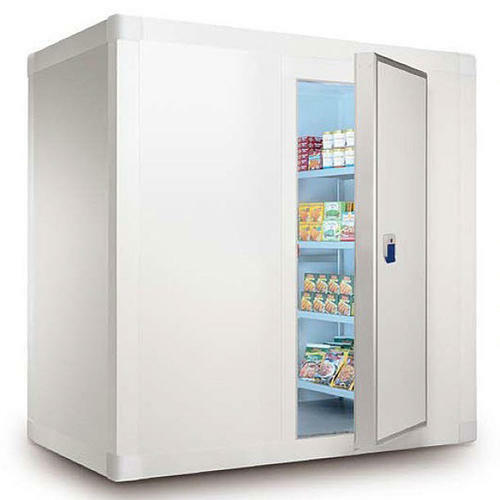 Typical Freezer room temperature ranges are from ‐18 degrees to ‐14 degrees Celsius. Many sizes and configurations, working with different gasses. Designs to suit your needs. 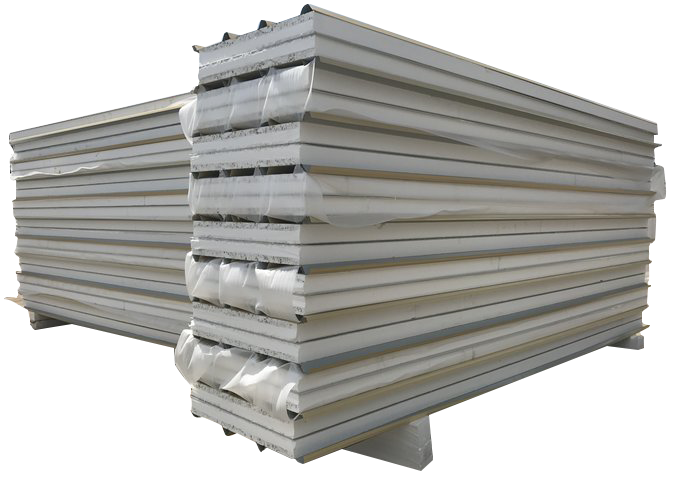 Measure and order the size you need on your insulted panels. We cut ready for collection for DIY customers. 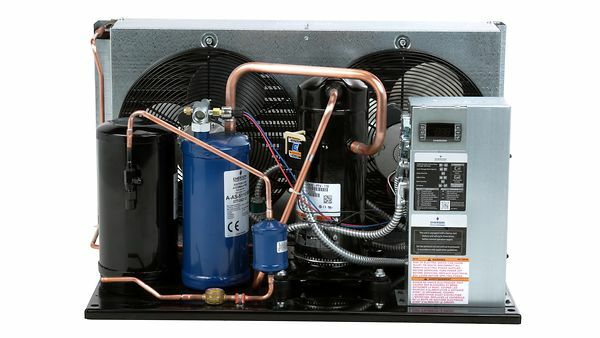 Condenser and evaporator coil combined. You can cut a hole in your housing of the cold room to slide the fridge unit. Plug and play. This is ideal for DIY customer. 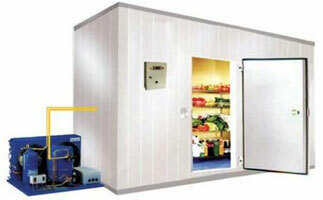 You can build your own cold room by using this unit in conjunction with the insulated panels. A typical installation of multi glass doors. This application well suited for supermarkets and service station shops.